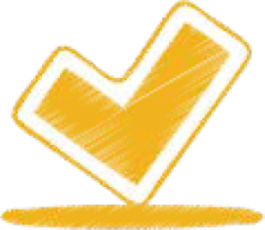 Our tutors are qualified, motivated, and certified teachers K-8 who care about your student’s success. Omega tutors achieve results using our AIM Tutoring System®. The average academic growth is 2 years and 2 months after completing our program. Our tutors engage their students and our OutpAce® curriculum, including auditory, visual, and tactile instructional methods to achieve accelerated growth and lasting results. Our tutors live and work in our community. They believe in the power of a strong education and its value for your student’s future. 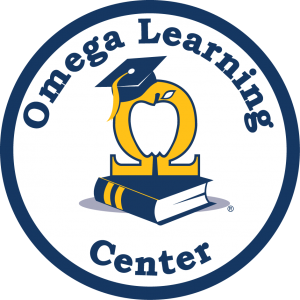 Omega tutors send daily email updates to our students’ parents and schoolteachers to keep everyone informed on the Academic Team.